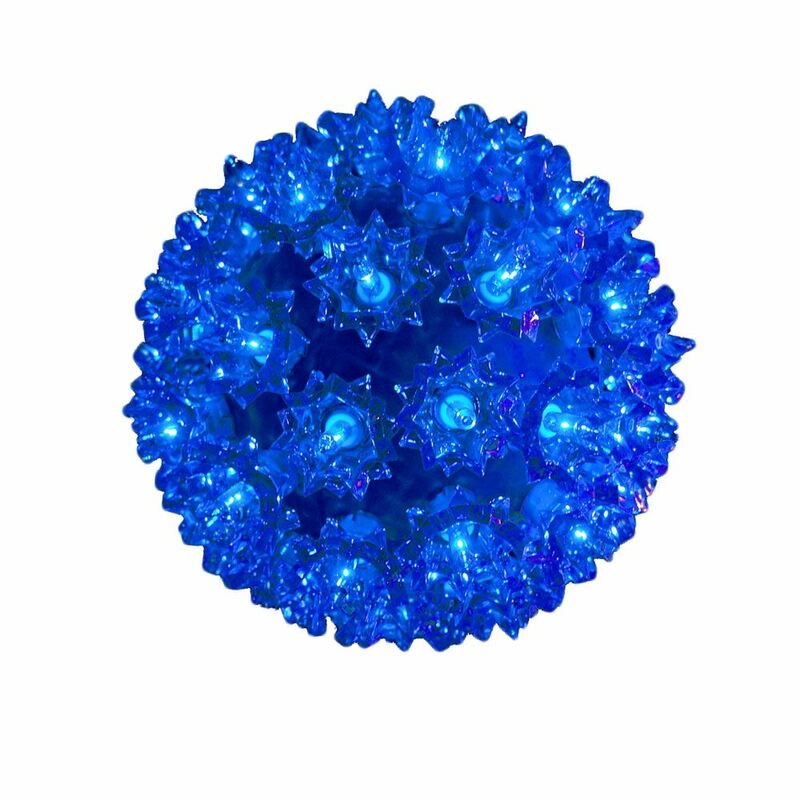 Blue starlight spheres and Christmas light balls available on 50, 100, and 150 sets. 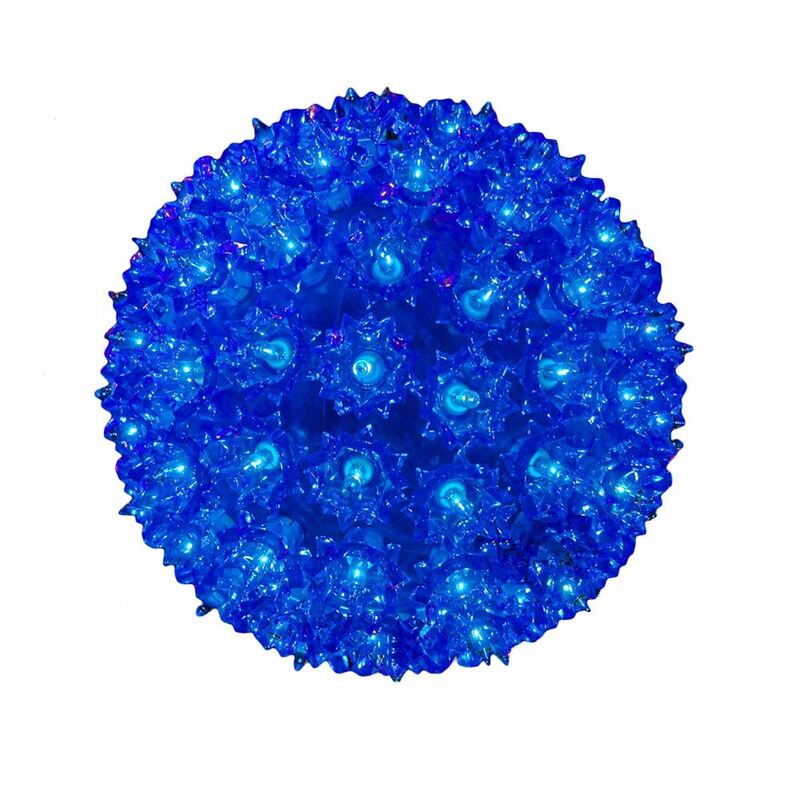 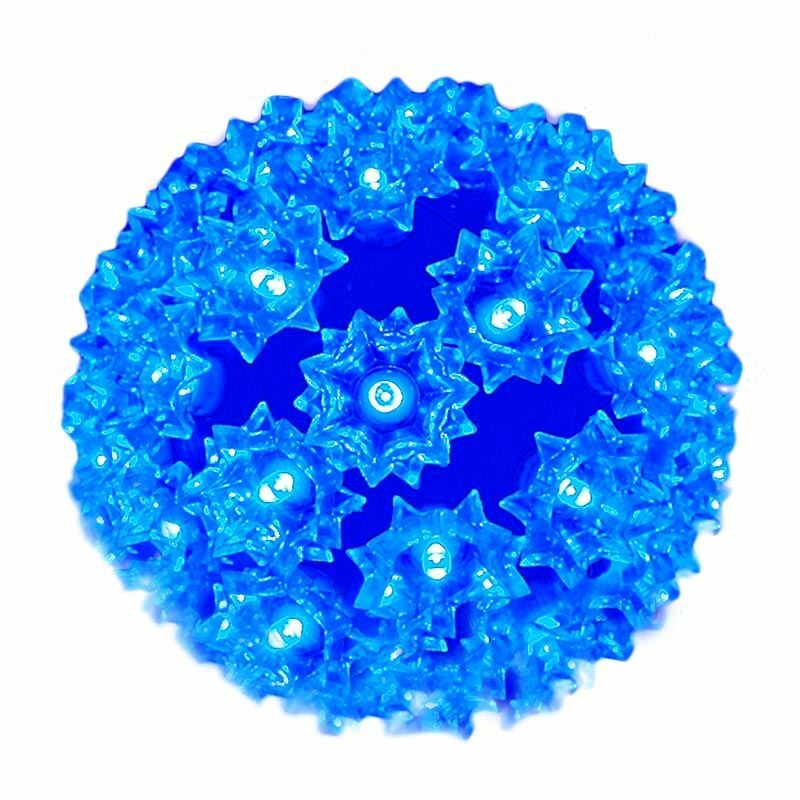 Our Blue indoor/outdoor Christmas lights balls are perfect for decorating large trees, decks, malls and main streets. 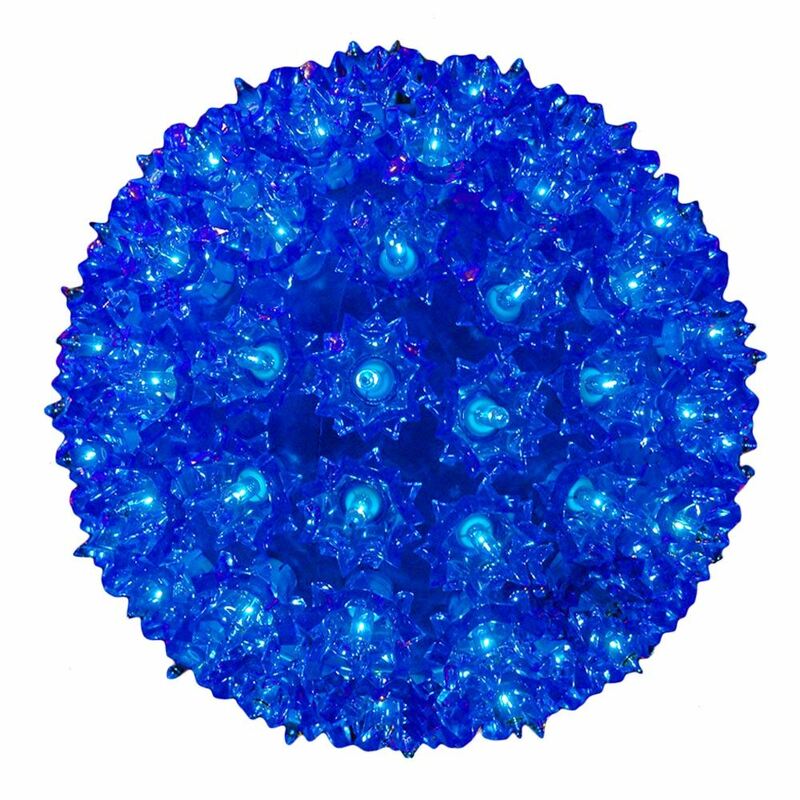 Each Large lighted ball (sphere) comes with 12' long power cord, extra bulbs and is UL listed. 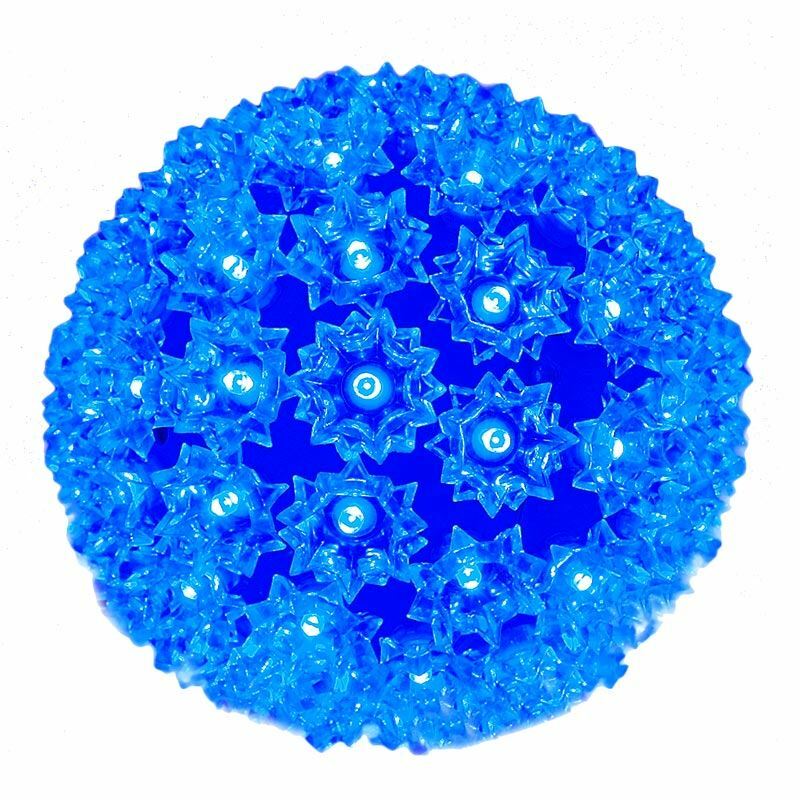 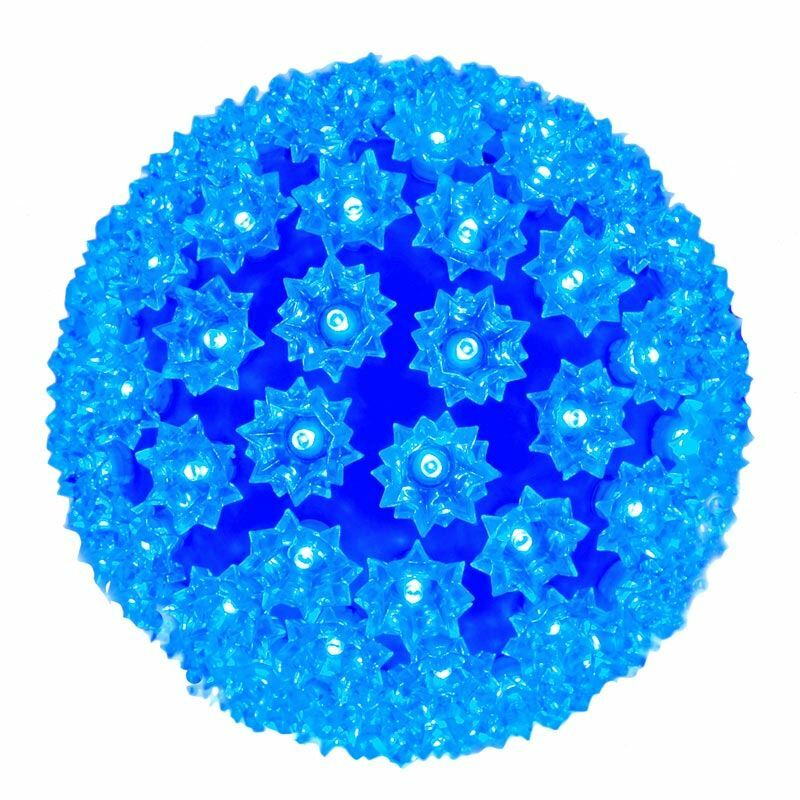 Blue 150 Light Starlight Sphere 10"